Laymen commonly refer these softwares as Electronics Circuit Design Softwares. Electronic design automation (EDA) or electronic computer-aided design (ECAD) is a big category of software for designing the electronic systems. In this article we will provide the readers a comprehensive list of electronics circuit design softwares which can be used for any DIY electronic project. Arduino users can use them. 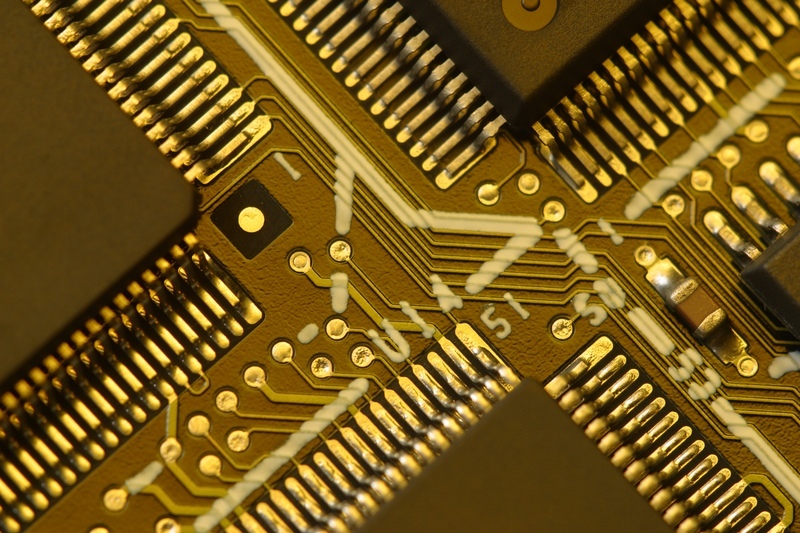 For PCB design in old way with one layer, we can easily follow manual way like we have and design working PCB at home. But multilayer and complicated projects need these softwares. Also, to create schematic, these softwares are needed. Other simulators includes CPU Sim, LTspice, Micro-Cap, SapWin. Eagle (proprietary software) is almost a standard. KiCad is a Free Software alternative. If you are a starter, look at their websites, select 2-3 options and ask on electronics related Q&A sites or forums. As newbie, avoid softwares which peoples almost do not use. This Article Has Been Shared 7661 Times! What is YouTube Multi-Channel Network (MCN)? YouTube Multi-Channel Network (MCN) is a system where a third party works with YouTube channel owners in the way YouTube does with Partners. What is a Microcontroller? A microcontroller is an integrated circuit which brings together the essential elements of a computer. Many Alternative Medicine Has Been Prescribed, Here is How To Fix Apple Magic Mouse Connecting and Disconnecting Issue With Logical Explanation. Cite this article as: Abhishek Ghosh, "List of Electronic Circuit Design Softwares (Arduino Included)," in The Customize Windows, May 10, 2017, April 21, 2019, https://thecustomizewindows.com/2017/05/list-of-electronic-circuit-design-softwares-arduino-included/.